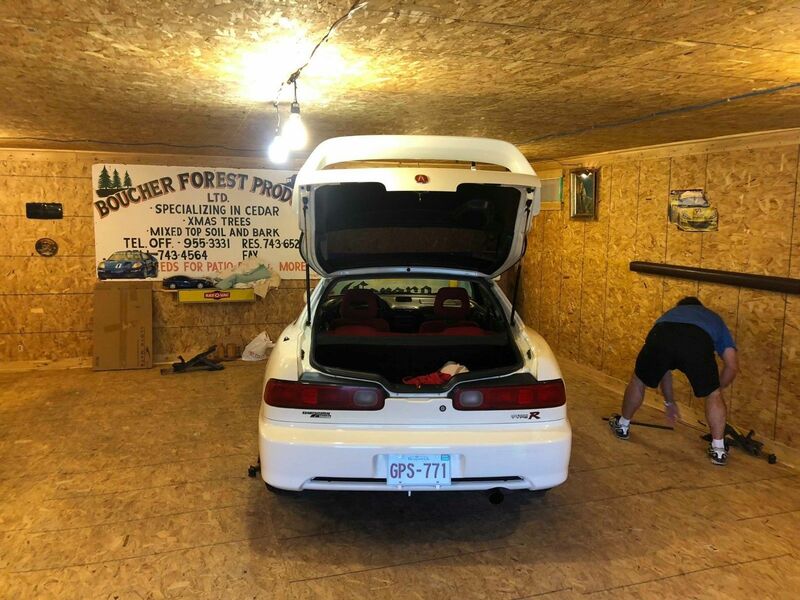 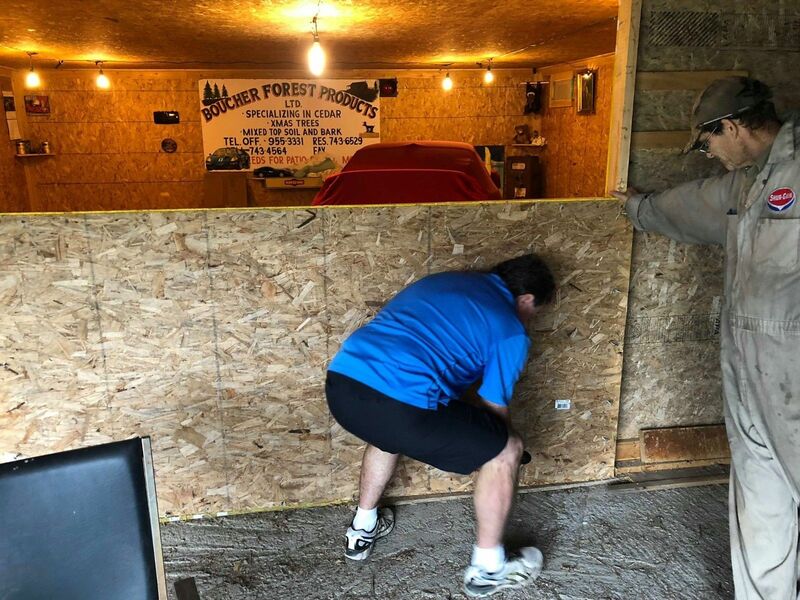 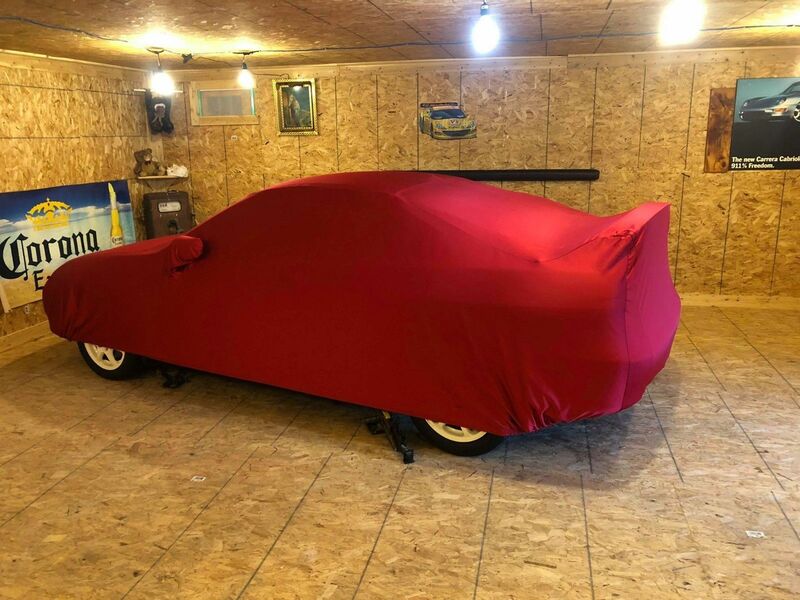 The car and auction was discovered by Barnfinds and subsequently reposted on other sites, claiming that the car had been walled inside the barn for 10 years. 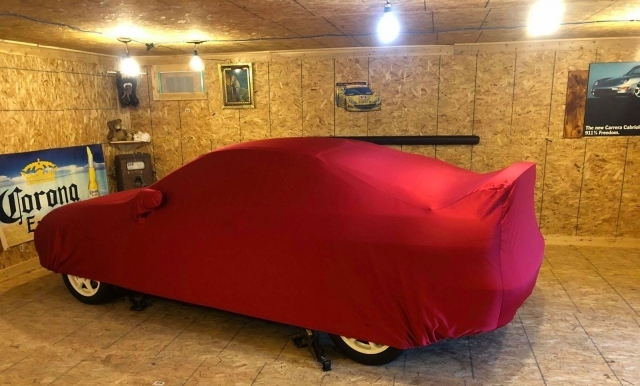 It should be noted, though, that is not mentioned in the auction itself, nor is there any actual mention of the car being sealed behind the false wall. 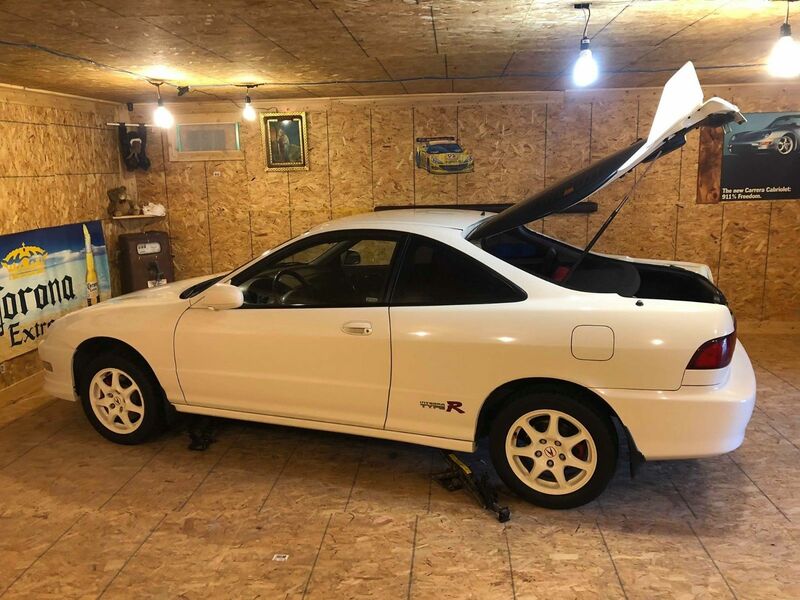 According to some Honda forums, the feeling is that one should take the story with a grain of salt.